It’s finally MAY with blue skies, warm temperatures, and minimal pollution! 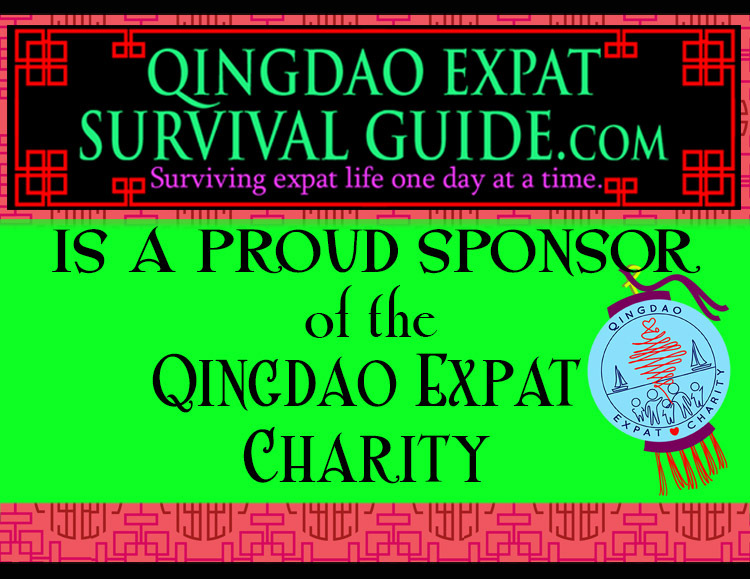 T-minus 28 days ‘til the kids are outta school and my fellow Ohio-ian abandons me (and Qingdao) to go back to the states (sniff..sniff). Before I get all melancholy, we still got plenty of stuff to explore in Qingdao. 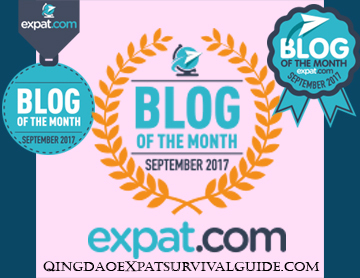 Expat.com Blog of the Month!